What is magnetic field? Can you define this word? 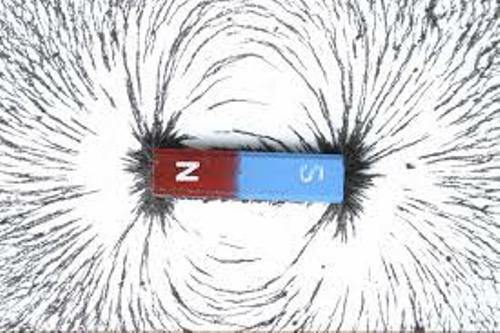 The magnetic field is often explained as an area which can produce a magnetic force. The field cannot be seen by human eyes. You can use magnets to attract some metals. But you cannot use this item to attract wood, plastic or even glass. Some metals which can be attracted with magnet include cobalt, nickel and iron. 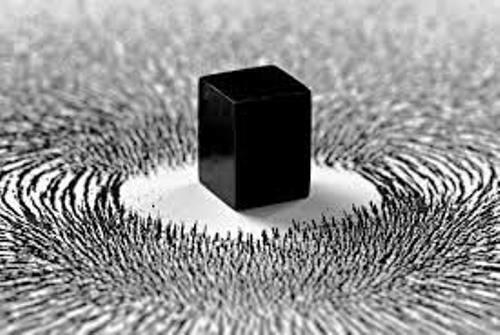 If you want to know how the magnetic field is created, you can use the iron filings. As I have stated before, there are some metals which can be attracted with magnet. But not all of them are attracted. 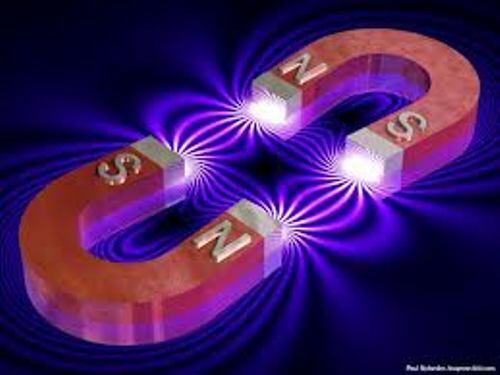 You cannot attract silver, copper, aluminum, platinum, magnesium, and gold by using magnet. The magnet works in two ways. The magnet can push the object away or even attract it. Our earth has its own magnetic field. The changed particles which come from the sun and the deflection of the solar wind have something to do without magnetic field. The direction in our earth is determined by the magnetic field. You can navigate yourself in east, west, north and south by seeing the magnetic compass. In a magnet, you can see South Pole and North Pole. 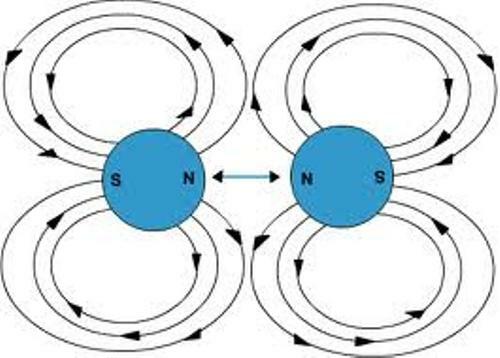 If you place different poles of magnets such as North and South Pole together, they will attract each other. On the other hand, if you place the similar poles of magnets closer, they will repel each other. If you want to know whether the object has a respond with a magnet, you need to place it within the magnetic field. The core of earth is believed to contain nickel and iron. That’s why it has a magnetic field. Check earth facts for detail ideas. You can make an experiment by using magnet to find out the attraction between the North and South Pole. 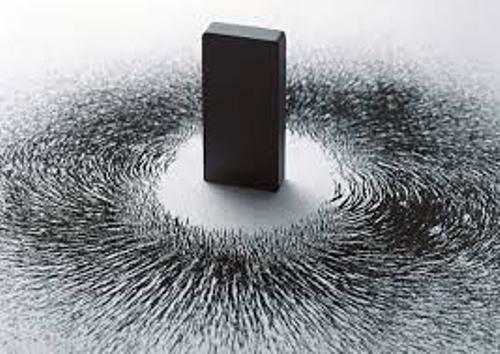 Are you interested with facts about magnetism?